One of the financial issues that seems to plague many consumers is debt. 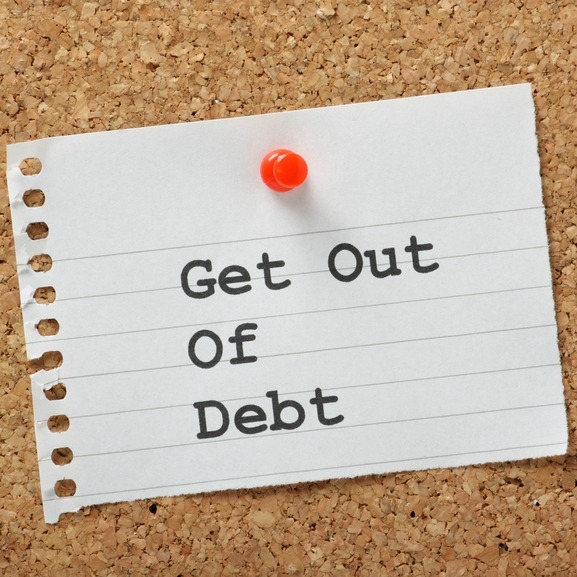 Getting out of debt can be a long, difficult road – especially if you have a lot of debt to get rid of. Before you try to pay off your debt, though, it’s important to understand that the single most important thing you can do is to stop debt spending. Are You Really Changing Your Money Habits? It’s a popular thing to power through your debt reduction. A dramatic debt reduction, by which you live like a pauper for a few months in order to get rid of your debt, can be an invigorating way to take care of your financial problems. Plus, you get to feel a sense of accomplishment. While this approach can work for some consumers, the reality is that it doesn’t work for everyone. In fact, in some cases, by tackling just the debt and moving on, many people find themselves back in debt sooner than they expected. This is because, in some cases, just paying off debt doesn’t lead to a change in habits or long-term spending. Once the debt is gone, it can be easy to fall back into original habits of debt spending. Instead of just taking care of the debt problem, it’s important to understand the underlying cause of your debt, and to stop the spending mentality that got you there in the first place. In order to be truly successful in the long-term, you need to stop your debt spending. It seems obvious at first glance. However, many people go right back to the same habits they had before once the debt is paid off. This means that they have’t really changed their outlook on money. Within months, debt spending is being practiced again, and the emergency fund is being depleted. Rather than tackling debt wholesale to begin with, the first step to long-term success at remaining debt-free is to change the way you view money and spend it. You need to stop digging the hole. Start cutting your budget, and earning more money. Get used to living a different lifestyle – one that you can maintain after you’ve paid off your debt. Once you are used to your different lifestyle, and once you have stopped the debt spending, you can begin your debt reduction plan. By changing your financial habits before you start your debt reduction plan, you have a better chance of sticking to the changes when the debt is paid off. It’s too tempting to view having your debt paid off as the end of the story, and as a sign of success. The reality is that long-term financial freedom requires that you get used to prioritizing and making choices about spending all the time, and not just when you are trying to pay off debt. Get used to this mindset before you start paying down debt, and you will be better able to stay out of debt once you get your loans paid off. Are you ready to stop debt spending? Why or why not? Leave a comment!